Hyatt brings its Miraval spa and wellness brand to Austin with the opening of Miraval Austin. 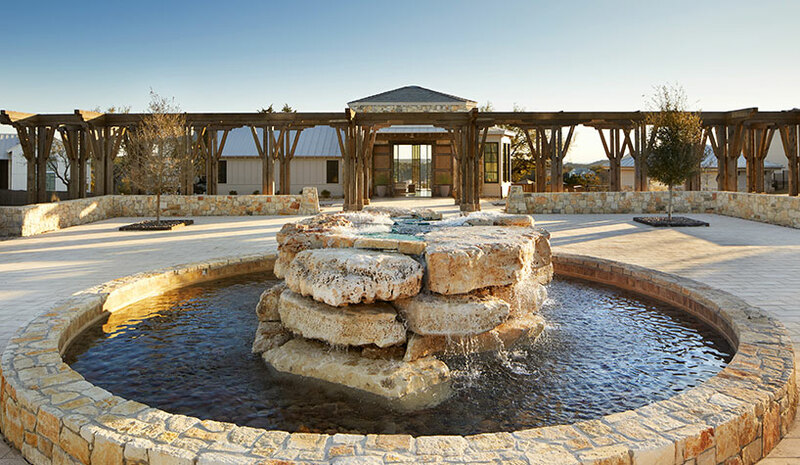 Set on 220 acres of land overlooking Lake Travis, Miraval Austin is the brand’s first wellness resort to open outside of its flagship property in Tucson, AZ. With 117 guestrooms and suites, a Life in Balance Spa, a 10-acre farm and ranch and a Life in Balance Culinary Kitchen, Miraval Austin combines the Miraval Arizona experience with new treatments and wellness programs that pay homage to Austin’s cultural heritage and natural surroundings. Uptown Suites has opened its fifth extended-stay property outside of Austin in Round Rock, TX. This location marks the first property in Texas, with another one opening in March. Uptown Suites will double its footprint this year with another extended-stay property located closer to downtown Austin and in the greater Denver and DC metros. Its 129 rooms have in-room kitchens. In addition, the property has grocery delivery, a gym, on-site laundry and electric car charging stations. Chartwell Hospitality LLC has opened the 210-guestroom Hilton Nashville Green Hills, located close from downtown Nashville, TN’s central business district in the Green Hills neighborhood. The hotel has more than 6,500 sq. ft. of indoor flexible meeting space, an on-site restaurant, outdoor rooftop lounge, bar and pool. Hotel Bennett is now open in Charleston, SC. Local hotelier and businessman Michael Bennett owns the hotel. The property is being managed in a collaborative partnership with Salamander Hotels & Resorts. The 179-room property has a restaurant, rooftop bar and pool, a spa and more than 12,000 sq. ft. of meeting and event space. Daly Seven Inc. has opened the company’s first Home2 by Hilton property in Duncan, SC. The 112-room hotel is close to BMW Manufacturing and Tyger River Park.The hotel is Duncan’s only extended-stay property. The pet-friendly, all-suites property has a grab-and-go market and fitness area. Noble House Hotels & Resorts Ltd. has opened the all­-inclusive, adults-­only resort, Bungalows Key Largo on the Northernmost island of the Florida Keys. Opening as the first­-ever all­-inclusive in the Keys and located 63 miles south of Miami, the upscale, boutique, waterfront resort has 135 private bungalows. The property also has 4,000 sq. ft. of indoor and outdoor event space, a spa and three dining experiences.